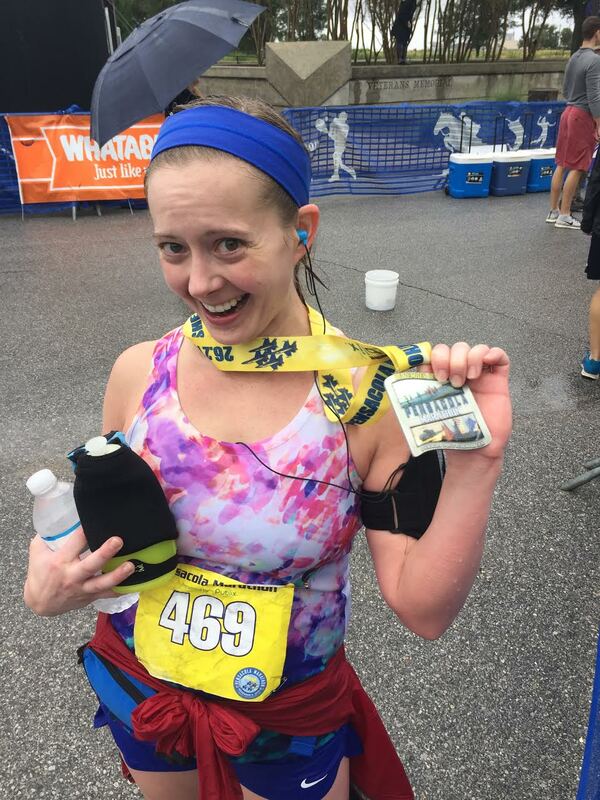 We would like to congratulate Victoria, lovely wife of Abbot Ken, for her great performance in Pensacola Marathon. She finished in 4 hours 39 minutes! Thanks Vicky and Ken for sharing with us this beautiful moments in time!